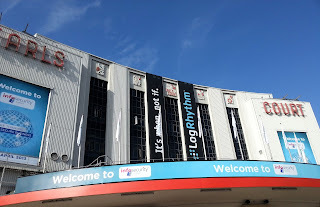 This week saw London bathed in glorious spring like sunshine, just as the 3 day annual Infosecurity Europe conference took place at Earls Court. 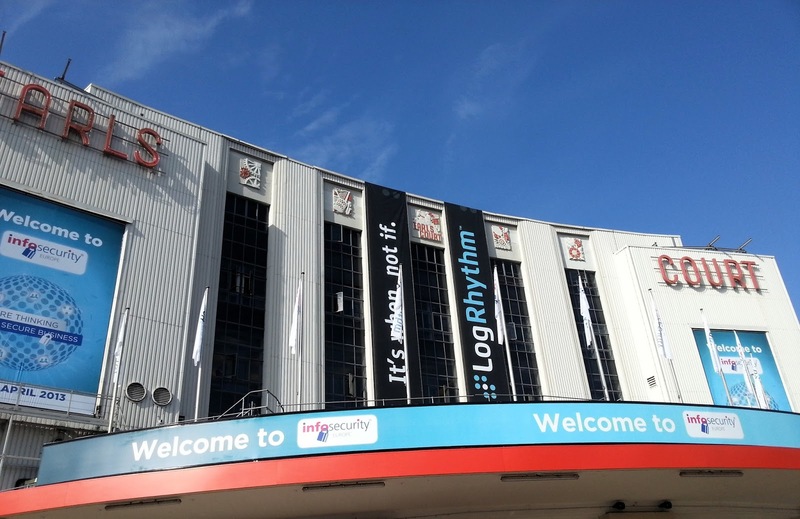 Over 330 vendors, 190 press representatives and 12,000 attendees converged to make a interesting and thought provoking look at information security in 2013. The keynote panel discussions focused on best practices as identified by experiences CISO's and security managers, with the general theme of education, awareness and training being top priorities, for organisations wishing to develop a sustainable and adaptive security posture. Budget management is also a tough nut to crack, but it is becoming clear that technical point solutions don't always deliver what is required and properly training security practitioners, coupled with cross department accountability make for a more cost effective approach. Advanced Persistent Threats, cyber attacks and SCADA based vulnerabilities were all up for hot discussion, by both vendors and attendees alike. See below for a detailed write up of some of the keynote sessions.